This is one of my delayed post, I'm aware that the Olympics is already over, but I wasn't able to post about this nail polish. 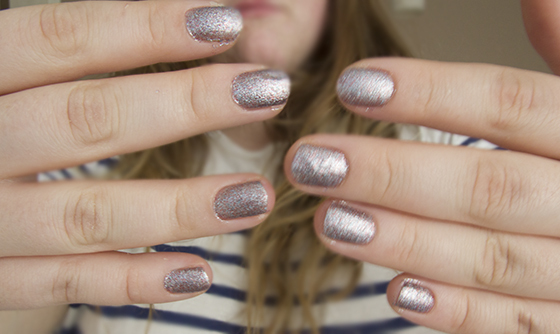 Glitter nail polishes will be my all time favorite! I love adding it on one nail or wearing it on every single nail. 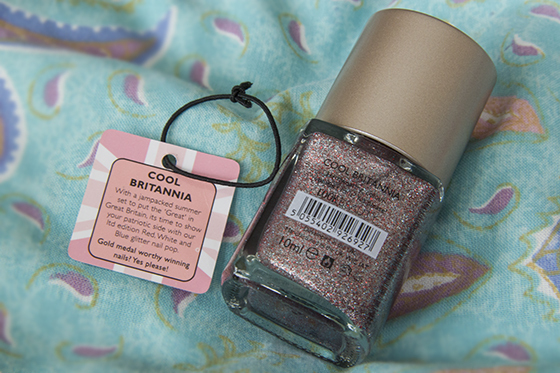 Cool Britannia contains blue, red, silver and purple glitter. Not sure if it's only me, but I feel like this nail polish dries matte, but once you under the light the glitter shines really nicely. The nail polish last around 1-3 days on my nails, without using a top coat. 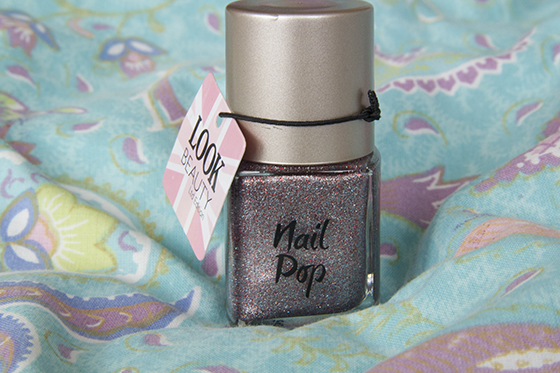 Cool Britannia is an Limited Edition nail polish, but you can still get hold of it. 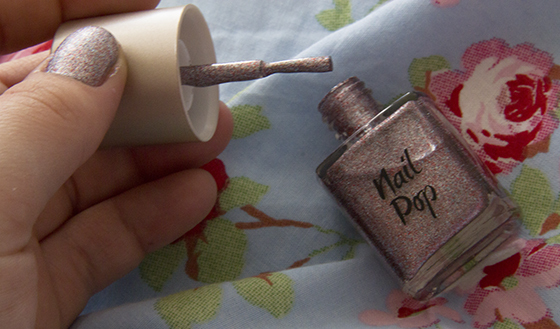 Nail Pop nail polishes is a new brand to me, as I never had tried any other nail polishes from them. 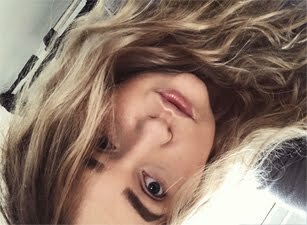 When I had a looked at their colour range I really liked them. Will definitely buy more soon. I love this, never tried anything from this brand! I keep seeing this on blogs and thinking I must buy it, it looks lovely. I have Kimono from the Nail Pops range, it's really pretty, kind of greeny gold. It was meant to be a dupe for Chanel Peridot but I don't think it really is, but it's nice anyway! Thats a lovely nail polish! the nail polish looks really good! are you going to be at lfw?